One girl can make a difference. Moscow is in flames, leaving its people searching for answers and someone to blame. Vasilisa, a girl with extraordinary gifts, must flee for her life, pursued by those who blame their misfortune on her magic. Then a vengeful demon, stronger than ever. Determined to engulf the world in chaos, he finds allies among men and spirits. Mankind and magical creatures alike find their fates resting on Vasya’s shoulders. But she may not be able to save them all. 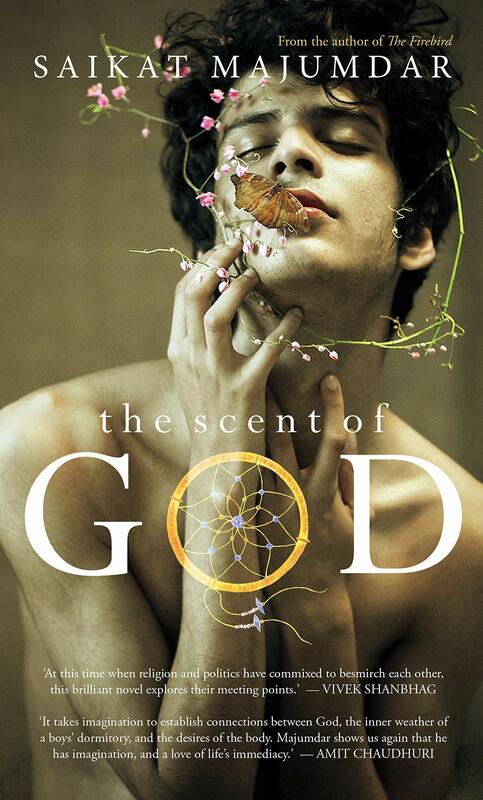 In an elite all-boys’ boarding school run by a Hindu monastic order in late-twentieth century India, things aren’t what they look like on the surface… anirvan, a young student, is fascinated by the music and silence of spiritual life. He dreams of becoming a monk. But as he seeks his dream, he finds himself drawn to a fellow student, and they come together to form an intimate and unspeakable relationship. The boys sweat at cricket and football, crack Science and Mathematics in pursuit of Golden careers, and meditate to the aroma of Incense and flowers. It’s a world of ruthless discipline shaped by monks in flowing Saffron. A sceptical teacher mentors anirvan and reveals his suspicion of this vigilant atmosphere. Does the beating of the boys reveal urges that cannot be named? What is the meaning of monastic celibacy? What, indeed, holds the brotherhood together? Against himself, anirvan gets sucked into a whirl of events outside the walls of the monastery, in the midst of prostitutes, scheming politicians and the impoverished Muslims of the villages surrounding the school. When the love of his life returns to him, the boys’ desire for each other push them towards a wild course of action. But will that give them a life together in a world that does not recognise their kind of love?. 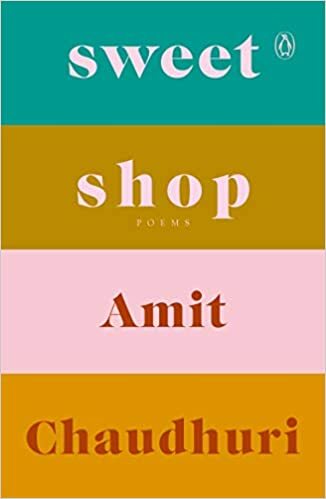 Arising from visits to sweet shops in the by-lanes of Calcutta, these poems brim with the excitement of what it means to discover, marvel at, and taste the universe. As the first line of the book states, ‘The whole universe is here’. Showcasing the edible, the intimate, and the singular, this collection, like the sweet-shop shelf, is characterized by ‘an unnoticed balance of gravity and play’. I know there are only three in the list this time but gimme a little time, I’m a little rusty and out of practice here. I will be back with a lot more new releases that you will desperately want to read. Great list! 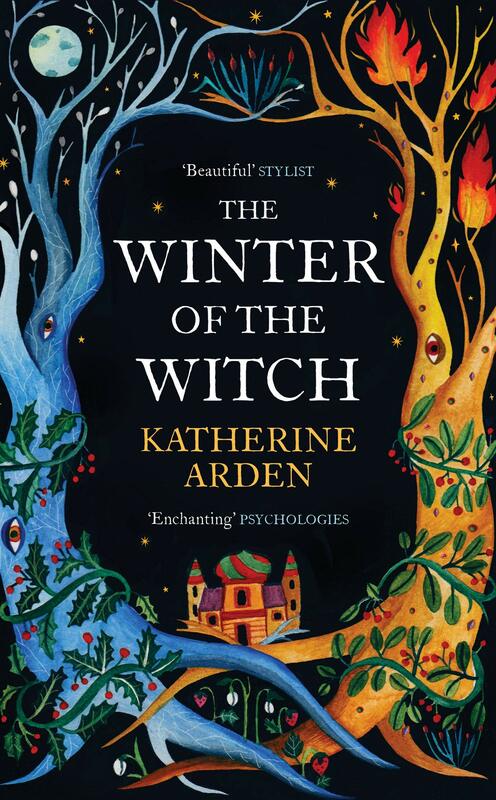 I recently read winter of the witch and loved it! I need it immediately! Hopefully i can grab it soon.